How do I turn off the breaking news banner? How can I clear my search history? How do I search for videos? Videos play one after the other automatically. How do I turn this off? How do I share videos to Facebook? How do I remove saved videos from my playlist? How do I watch saved videos? Can I use my Kinect® sensor with the Fox News app? Can I view Fox News videos while not connected to the internet? How do I download the Fox News app for Xbox 360®? From your Xbox 360® dashboard, navigate to Apps, then select Apps Marketplace. 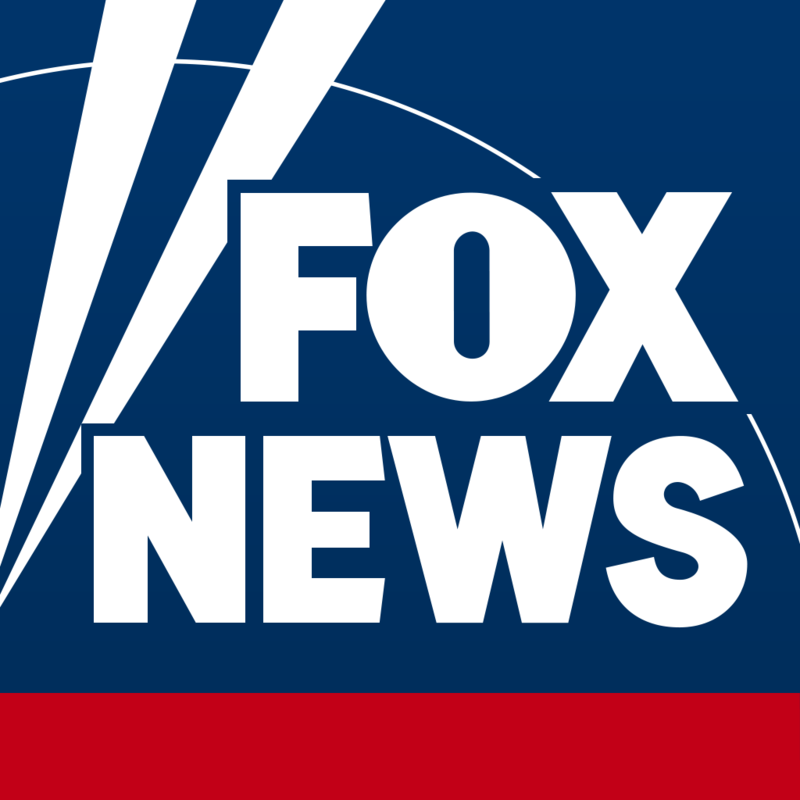 The Fox News app can be downloaded from the Videos category, or by tapping Y and searching for Fox News. Does the Fox News app for Xbox 360® cost anything? What features does the Fox News app for Xbox 360® offer? Can I watch Fox News Channel on the app? What is the Fox News app for Xbox 360®?